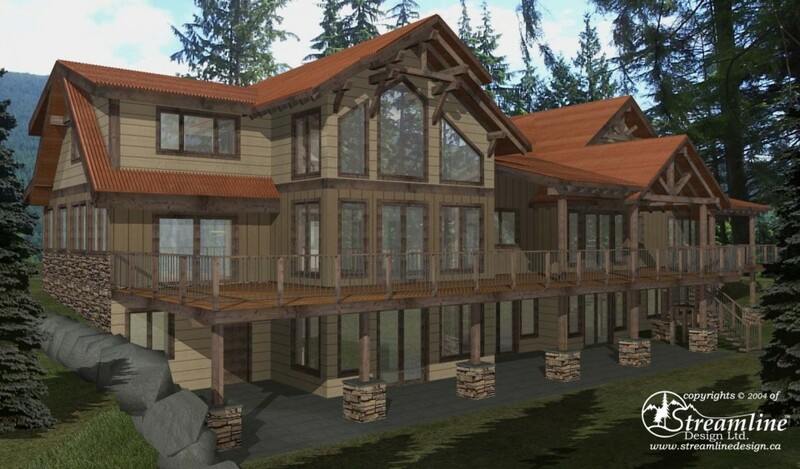 Perfect for large or multi-family living, this timber frame log home boasts two separate homes built into one. The main home features three bedrooms, bathroom and family room in the basement with a flex room, office, open kitchen, living and dining space on the main floor and a private master suite upstairs in the loft. The secondary home features an open-concept living, dining and kitchen area on the main floor with four bedrooms upstairs including a master suite with ensuite. 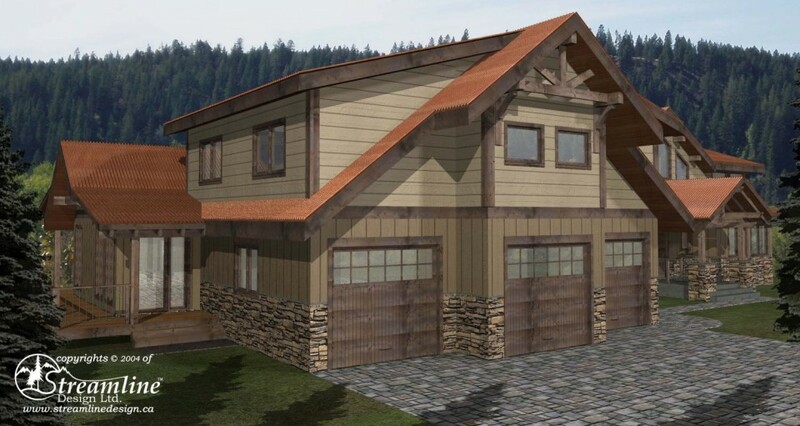 Both homes have access to the three car garage and the expansive, wrap-around deck.